Our range of shipping integration extensions for Brightpearl prints tens of thousands of shipping labels every month, we've now added support to export orders automatically from Brightpearl based on the shipping method and Goods Out Note statuses. No need to manually type shipment information into the Parcel2go website or software. Our Brightpearl Parcel2go extension does it for you, creating an csv automatically that you can easily import with a few clicks into parcels2go. Converts weights between grams/kilos where reqruired. 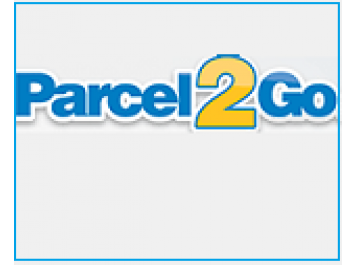 You need a parcel2go account from Parcel2Go, if you do not already have one. We offer 30 minutes post-sale support to help you troubleshoot any problems that occur with your setup. Installation services and additional support can be purchased for more complex requirements where required. Bristol Website & eCommerce Developers. Copyright 2009. All Rights Reserved.